Marketers are living in the age of personalization. 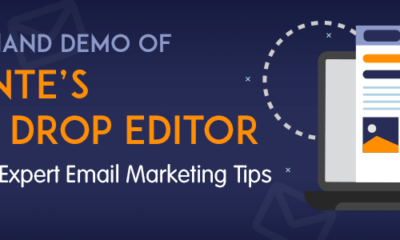 They often have a wealth of information at their fingertips – information that can transform their email marketing efforts and boost response rates. 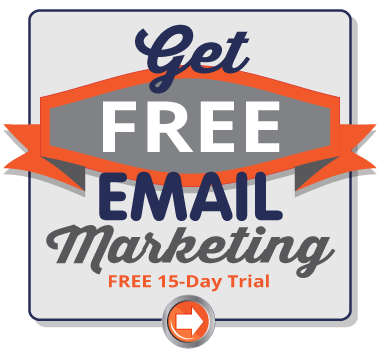 Learn how to easily tap into that data and get personal with your email subscribers. 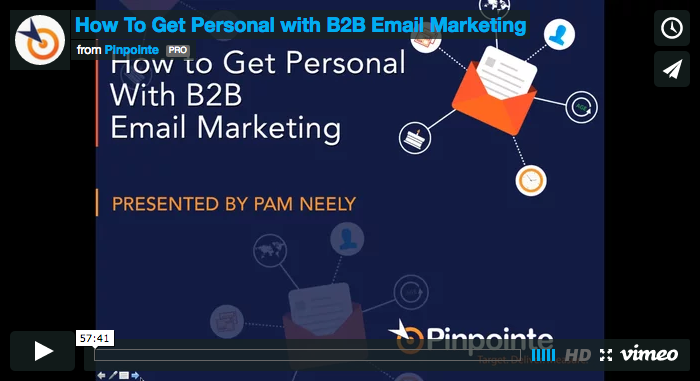 Join Pinpointe and top email marketing authority, Pam Neely, in this on-demand event to learn how to personalize your marketing email communications. 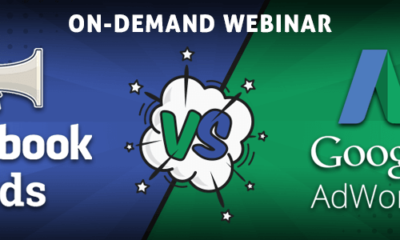 With plenty of easy-to-implement ideas, this webinar is ideal for both marketers who already use this powerful tactic and those who have just started to dabble with it. 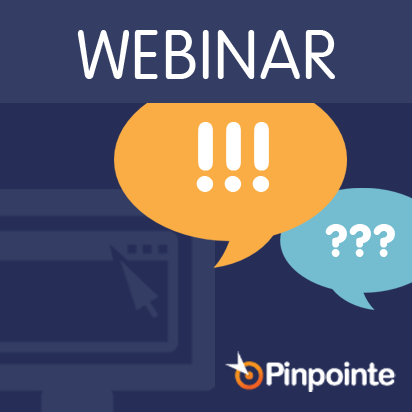 Register today if you want to stop frustrating your subscribers and learn how to start using personalization to appeal to your subscribers and their interests.